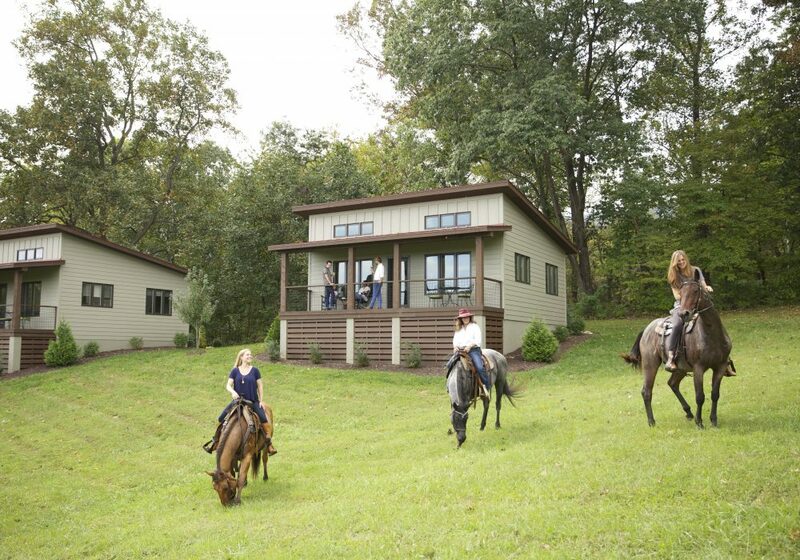 For fun-filled horseback riding programs in Afton, Virginia, turn to Rebel's Run @ afton mountain. 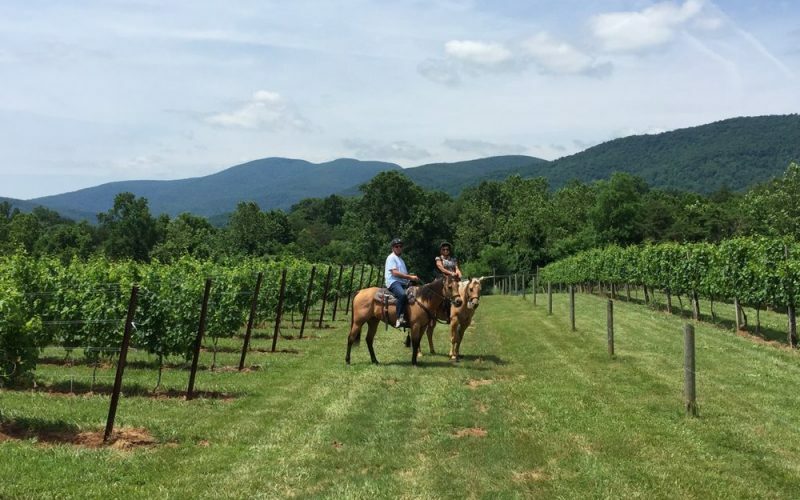 We are only a short drive from Charlottesville and offer one-of-a-kind outdoor activities for children and adults, which include riding programs and trail rides. Our owner has been riding, giving lessons, training horses and showing horses for more than 35 years, so you can rest assured that you and your children are in safe hands. 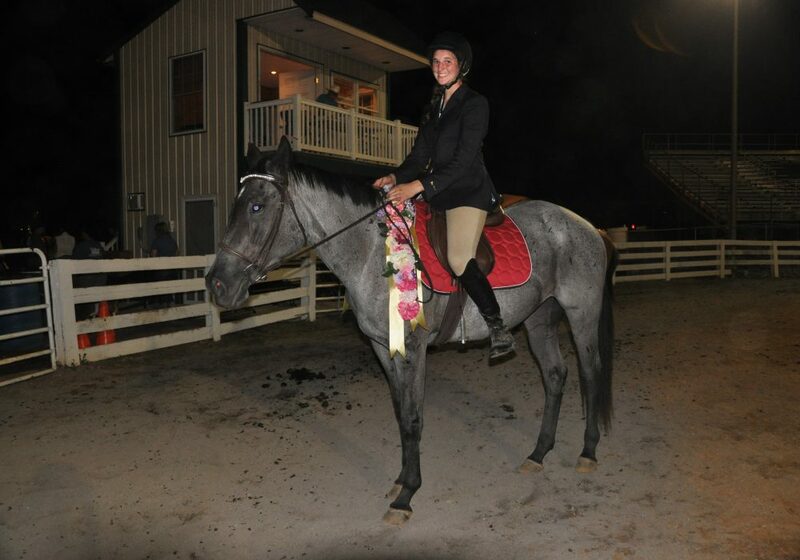 Our riding lessons are perfect for learners of all ages and skill levels. 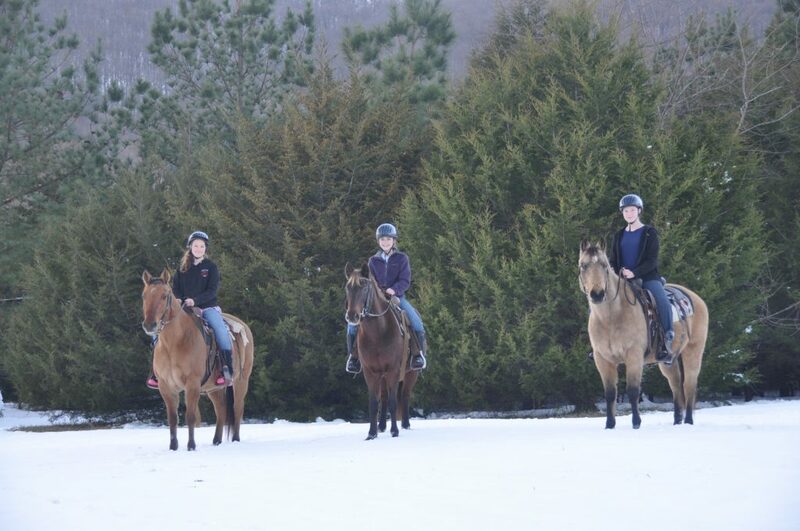 Contact us today in Afton, Virginia, for thrilling horseback riding programs and outdoor activities. Let Rebel's Run at afton mountain take you on breath-taking trail rides to beautiful locations. We will take you to Afton Mountain Vineyards where you can taste their award winning, locally produced wines and enjoy their gorgeous views. Improve your riding skills when you sign-up for our in-depth english style horse riding lessons today! Children aged six to 18 will love our Summer Riding Program! 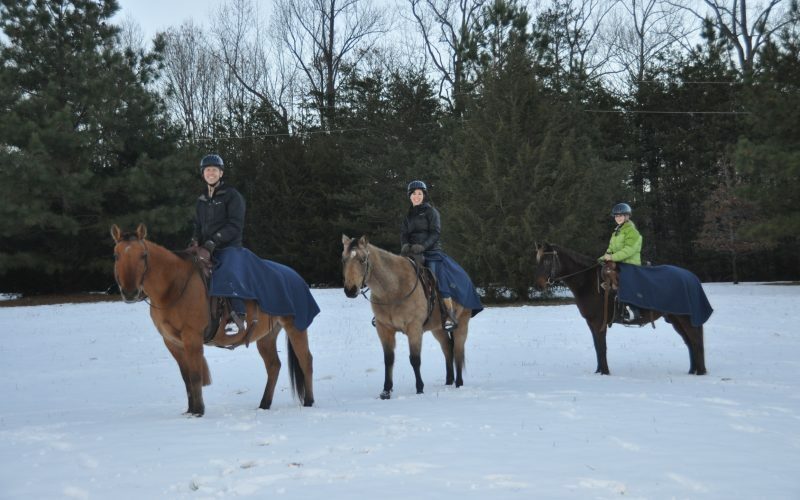 The program includes morning and afternoon riding lessons, basic grooming skills, horsemanship, anatomy, tack care, stable management and other basic equestrian skills. Children will also learn trail riding skills and participate in fun games on horseback. Here are some of our favorite trail rides.